I feel myself evolving slowly into a blush fanatic. I don't know why but everytime I enter Sephora these days, blushers seem to be... calling out to me. 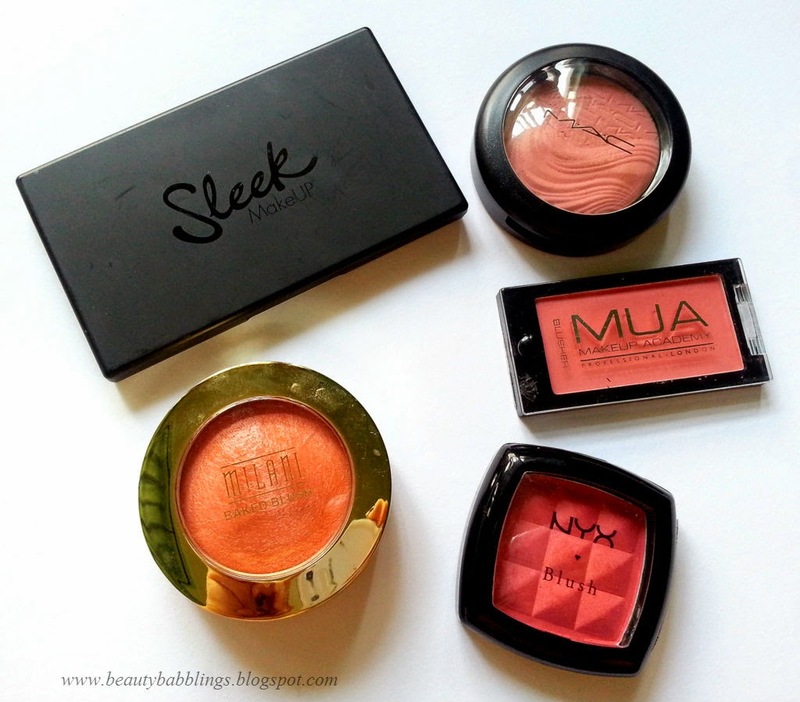 Today, I want to share with you guys my top 5 favourite blushers at the moment. I do have a few, but these are the ones I often reach for. Firstly, how pretty is this? I couldn't take my eyes off it and thus I bought it. 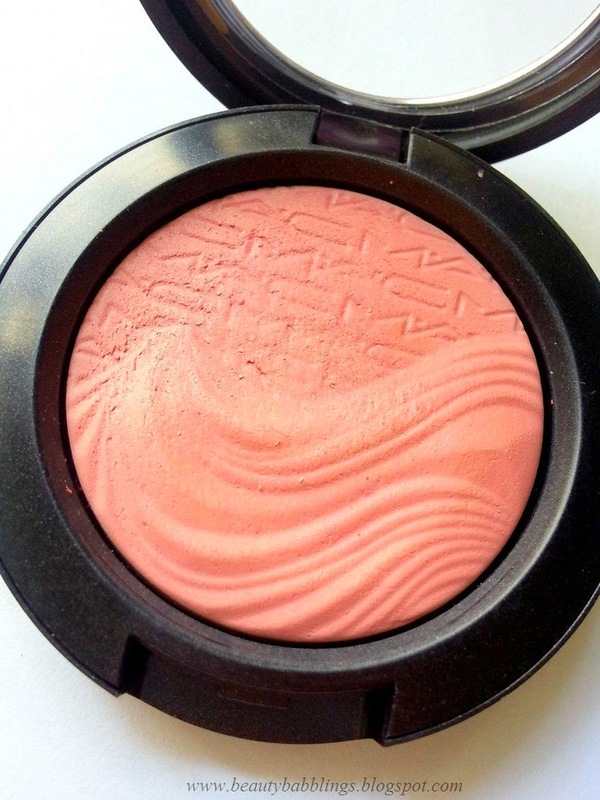 This blush is great for those days where you want a slight flush to the cheeks to impart some life upon your face as it is not very pigmented. I have to dip my brush into the pan at least 3 times for the colour to show up on my cheeks. Despite this, I love the colour. It gives me a super natural glow as it is has a satin finish. This gives you the " I did not try hard" look (even though I did), so great for those "no makeup" makeup lovers out there. I always gravitate towards this blusher when I am in a rush or I have no idea what blush I am going to use. This shade suits almost any eye look I do! It is pigmented and blends pretty well, so great for those dip your brush, apply and go kind of situations. Lasting power is pretty impressive - about 6-7 hours on me without fading. And this baby is only 1 pound. 1 pound, all. Super affordable and impressive quality. 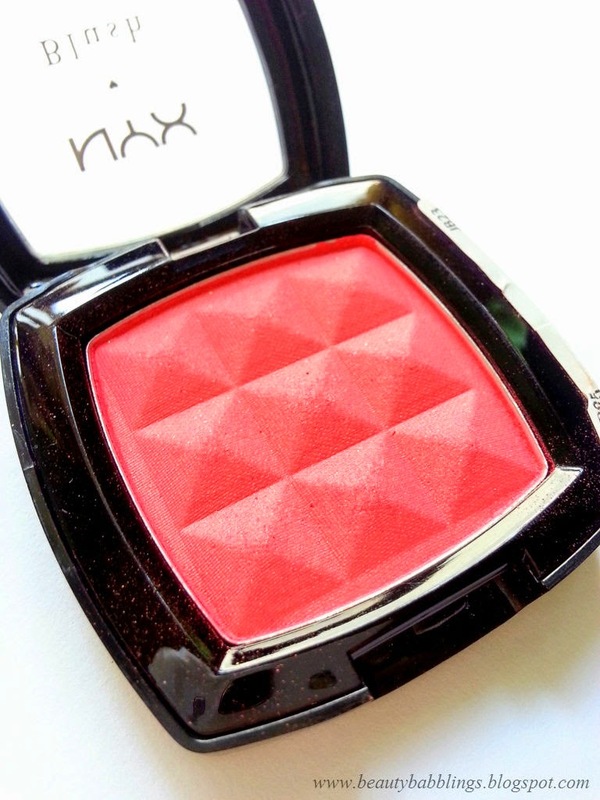 This NYX Blusher has been raved quite a lot in the blogging world and I get why. I love this deep corallish pink colour. 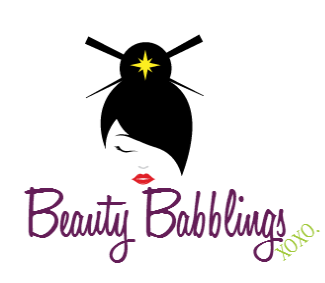 Gives you the flushed or "pinched" look with one application. Pigmented and easy to blend. Lasting power is pretty amazing as well, about 7 hours. I go for this when I have neutral eye makeup to add some colour onto my face. Love this. 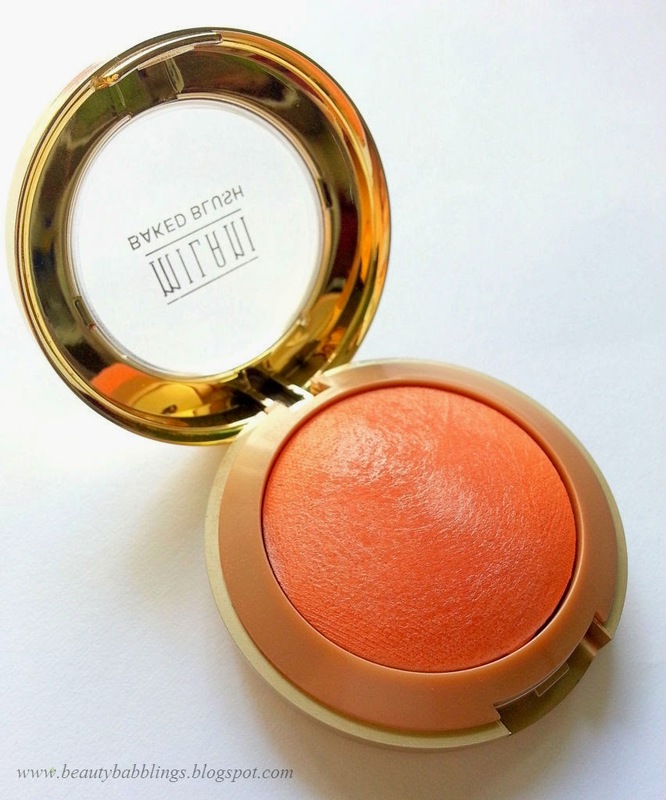 The famous Milani baked blush. 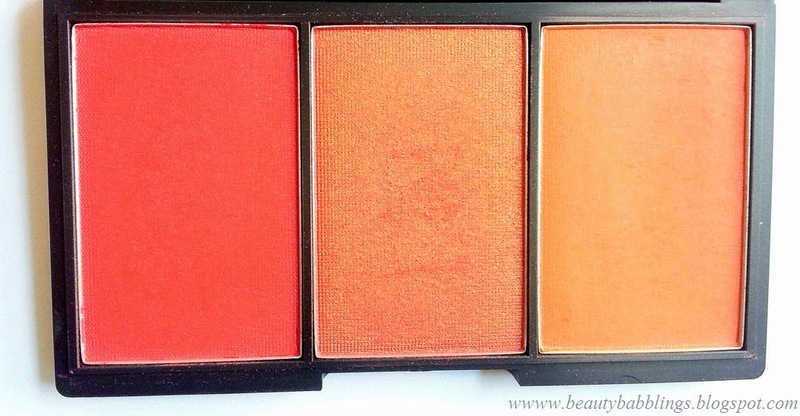 It is a gorgeous peachy coral colour that pretty much compliment any eye look as well. 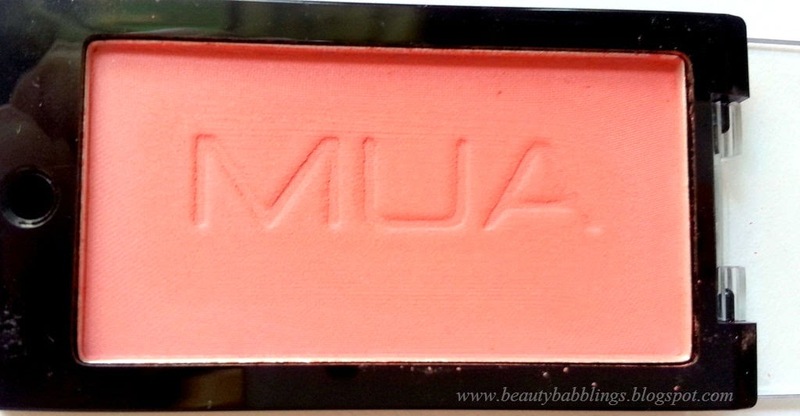 Pigmentation is superb and I love the finish of this blush. It is not exactly shimmery but it has kind of a satin finish to it. It gives a glow to your skin. The days where I don't feel like my usual fabulous self, I go for this. No touch ups needed for this as well! We're talking about 8 hours lasting power here. 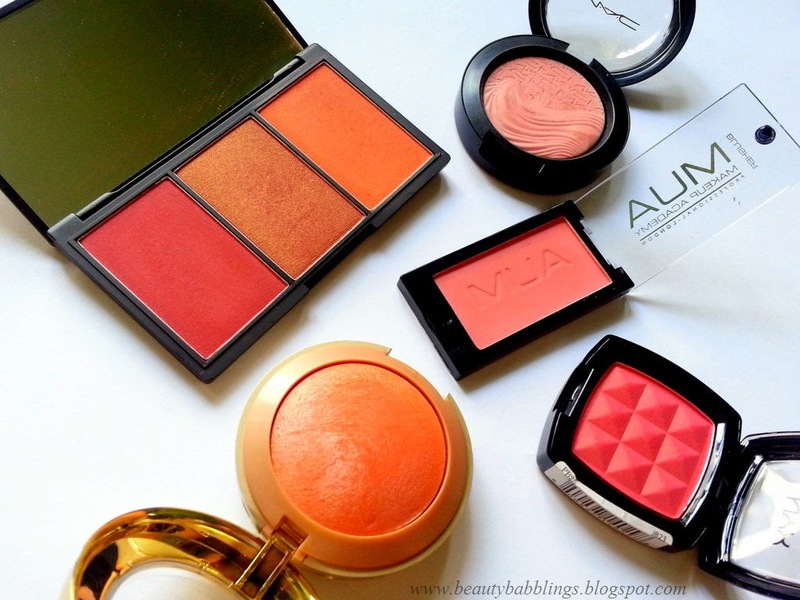 Blushers have this amazing capability to add life to your face and to tie a look together. I can't imagine how I looked like in the old days before I discovered blush. But then again, I was young. Perhaps youth gave me all the glow I needed. Now.... not so much. I need me some blush. 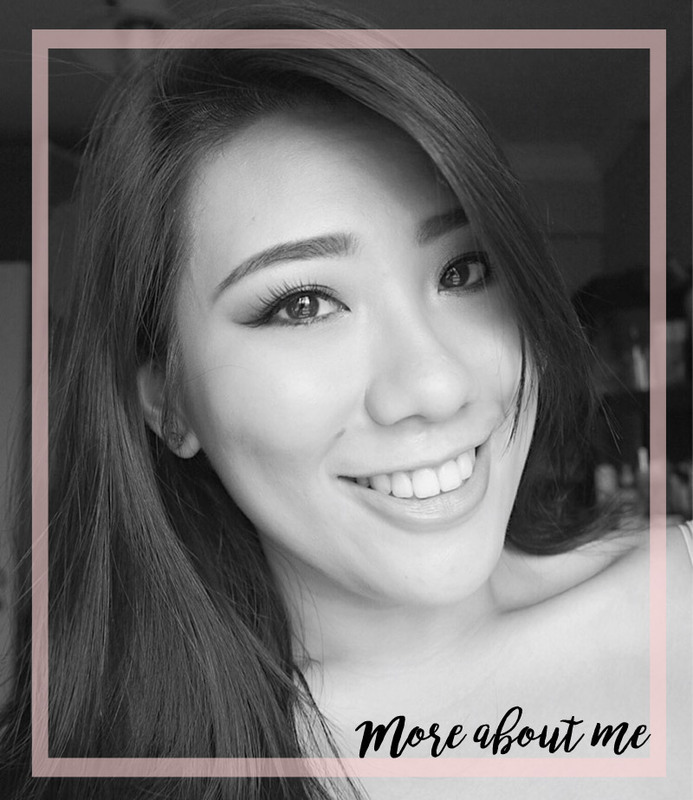 Hope you enjoyed this short post! Have a great makeup day guys!